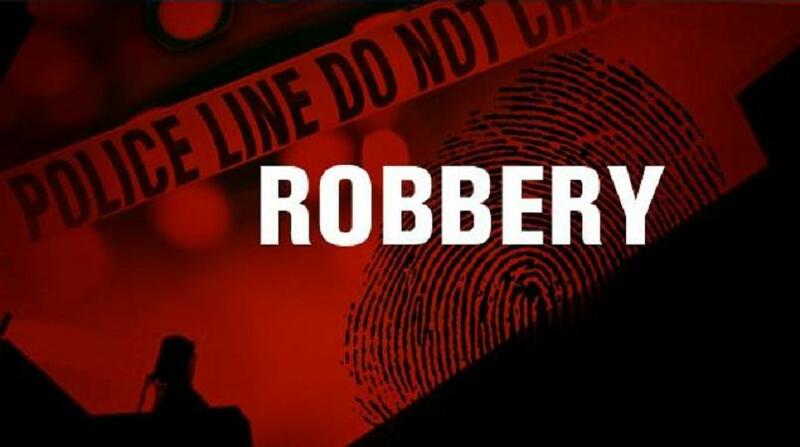 Freeport police are investigating the armed robbery of a couple on Wednesday night. 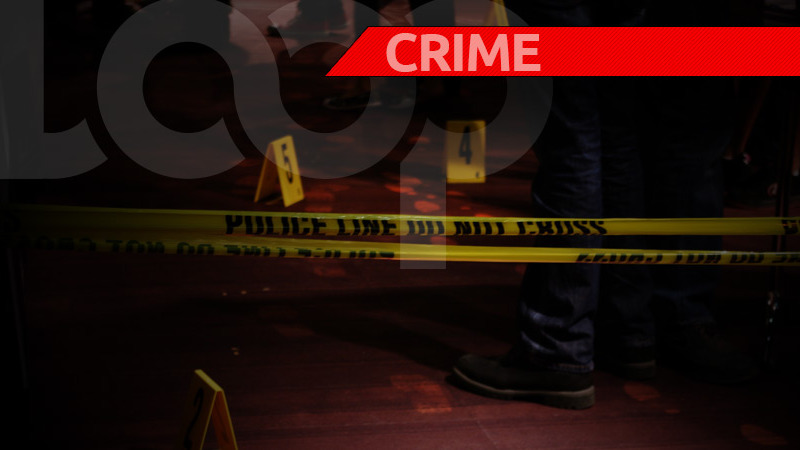 According to police reports, at about 10 pm yesterday the couple had just arrived at their Arena Road, Freeport home. 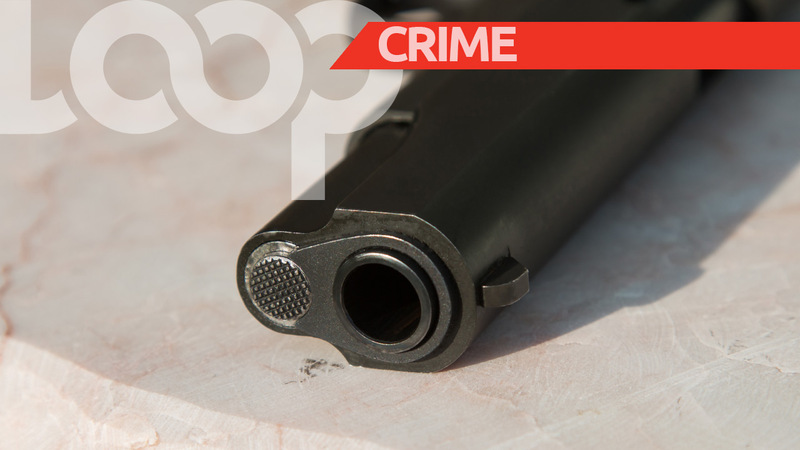 As they were about to exit the vehicle two men armed with firearms approached them and announced a holdup. The robbers then escorted the couple inside their homes and secured the victims. 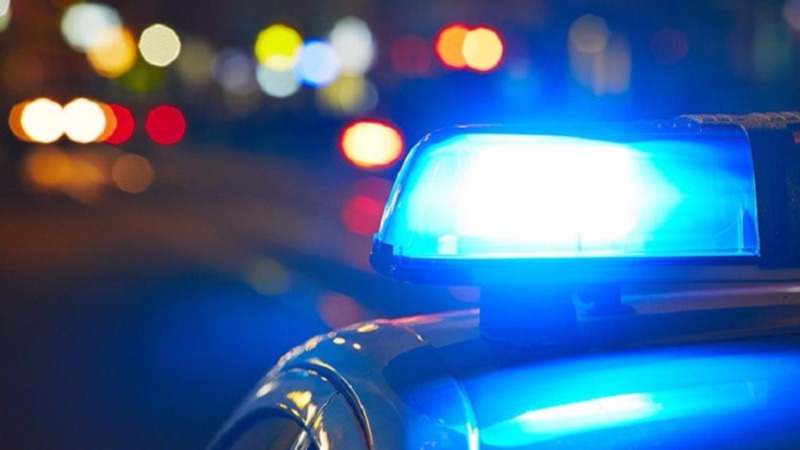 The men proceeded to search the home for cash and valuables, and reportedly took $500 in cash, a quantity of jewellery, a television set, and two gas tanks. They placed all the items in the couple’s car and escaped. The vehicle said to be a black Nissan AD Wagon, registered PCY 2980. It bears the markings "Live and Let Live" in yellow on the front windscreen. The police were notified and a team of officers from the Freeport Police Station responded. Anyone with information which could lead to the recovery of the vehicle is asked to contact the Freeport police at 673-0026, the nearest police station, or the information can be left anonymously through 555 or 800-TIPS.